If you’re sick to the back teeth of having to climb up on your roof and patch up the various leaks and cracks that keep popping up year after year, you’ve come to the right place. Experience the craftsmanship and expertise of our Roof Specialist team: book us in and we’ll show you why we’re regarded as true experts when it comes to fixing up roofing Balwyn wide. When we carry out a repair job, we ensure that every tradesperson we send out will perform a full and thorough check of your finished roof to make sure it won’t be springing a leak, letting in drafts or allowing termites to enter your home. 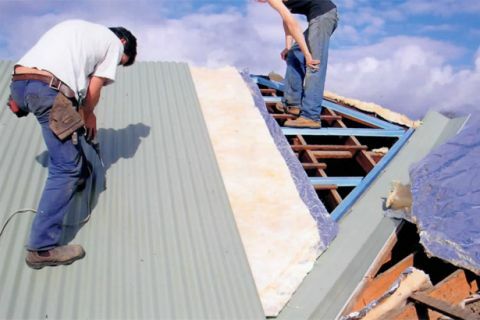 Call our Roof Specialist team at (03) 9038 8110 and feel good about your roof today.